These cute , Character Inspired Magic Necklaces are $7.99 !! reg price $20 !!! 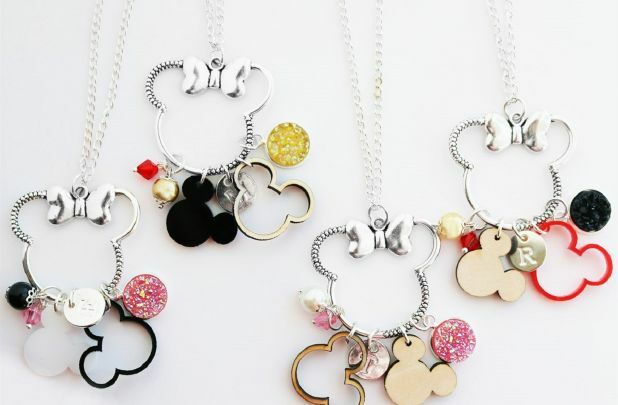 How fun are these adorable character personalized necklaces! 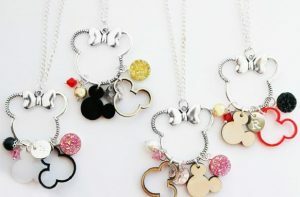 Makes a great gift for any Disney lover or a special gift to give someone before a trip to the Magic Kingdom. Let’s go to Disney!! Yeti 30 oz Trendy Tumblers for just $19.99 !!! reg price $35 !!! Shopping Crew Neck Tees for just $13.99 !!!! reg price $27!! !